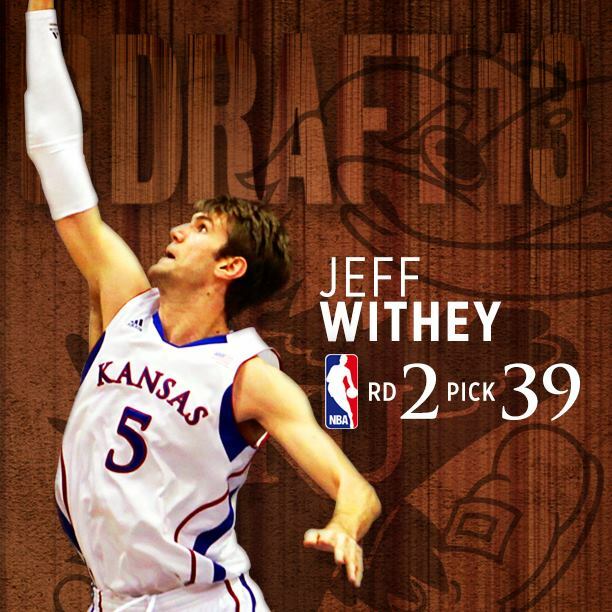 Jeff Withey, Kansas’ greatest shot blocker ever, was drafted by Portland Trailblazers with the 39th pick. The Most Outstanding Player of the 2013 Big 12 Championship, Withey led Kansas in rebounding at 8.5 boards per game to complement his 13.7 scoring average. The 7-foot San Diego native broke his own Kansas and Big 12 single-season record blocked shots record with 146 blocks in 2012-13. Last season Withey blocked 140 shots to set the school and league mark. The 2012 and 2013 Big 12 Defensive Player of the Year, Withey is also the KU and Big 12 career blocked shots leader ending his career with 312 all-time blocks. A three-time Big 12 Player of the Week this season, Withey led the Big 12 with 3.95 blocked shots per game, which ranks second nationally, and set the KU and conference per game average season record. 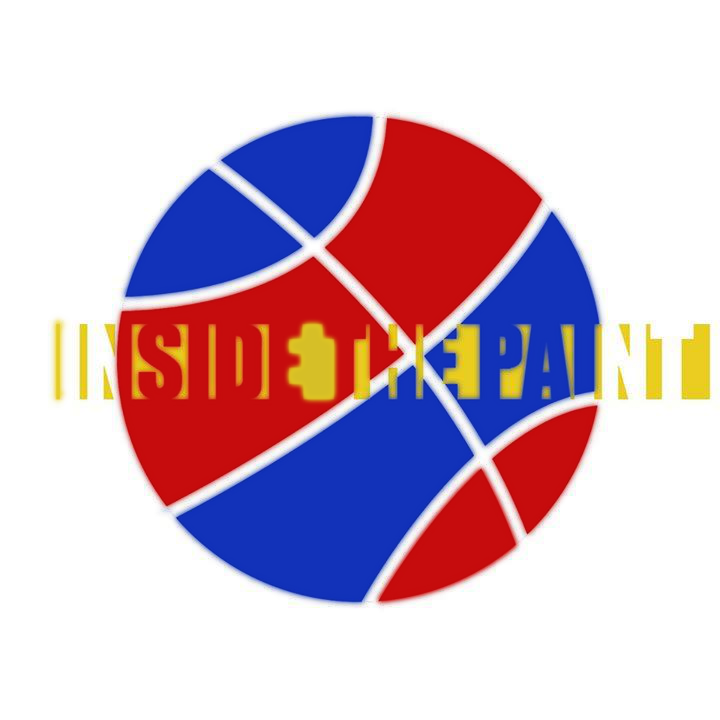 Last week Withey was named Consensus All-America Second Team along with KU redshirt freshman guard Ben McLemore. “They’re really different. Withey is probably a little bit more mobile. He’s a better shot blocker and rim protector, but he’s slight of build. So getting and holding position down low is an issue for him. That’s not going to change. I don’t see him getting a lot bigger and wider. It’s not like he’s not an older guy. 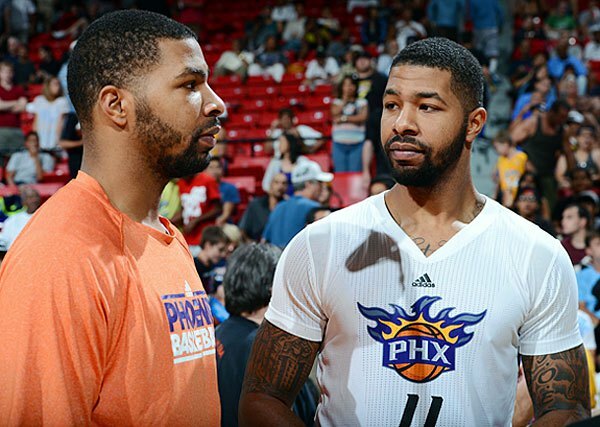 He transferred in from Arizona, so he’s a red-shirt player. He’s been around awhile.